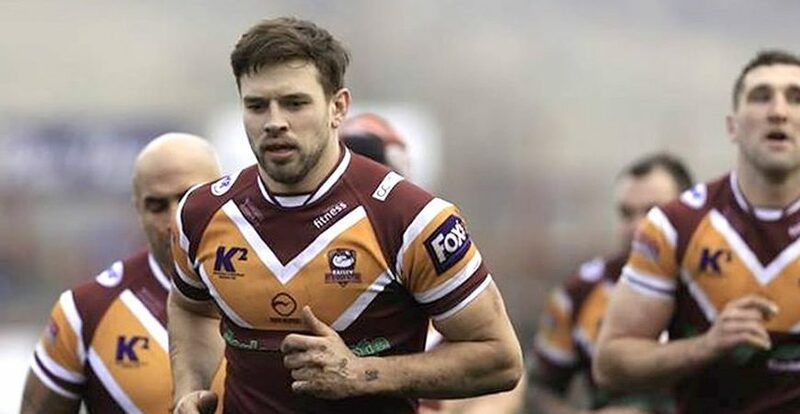 The Batley Bulldogs RLFC are a professional rugby league club who play in the championship, of which we’re proud to be a sponsor. Although you might not know, here at Henley Granite and Marble we have been avid supporters of our local team for many years. Our Managing Director has always been a big fan, so we’re delighted to be able to sponsor the team, helping them to reach their goals. Sponsoring Batley Bulldogs was something we have done previously and we’re proud to do so again.